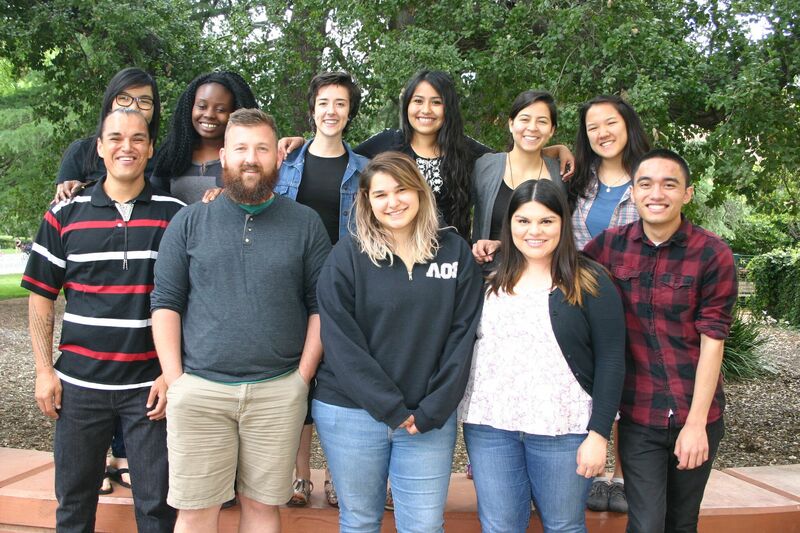 The McNair Scholars Program at the University of California, Davis supports students from groups often underrepresented in graduate programs to pursue doctoral degrees. Each year, 18 to 20 UC, Davis undergraduates and incoming transfer students are selected to participate in the program. We offer full academic support throughout the year for our students so that they can maximize their potential and obtain their educational goals.